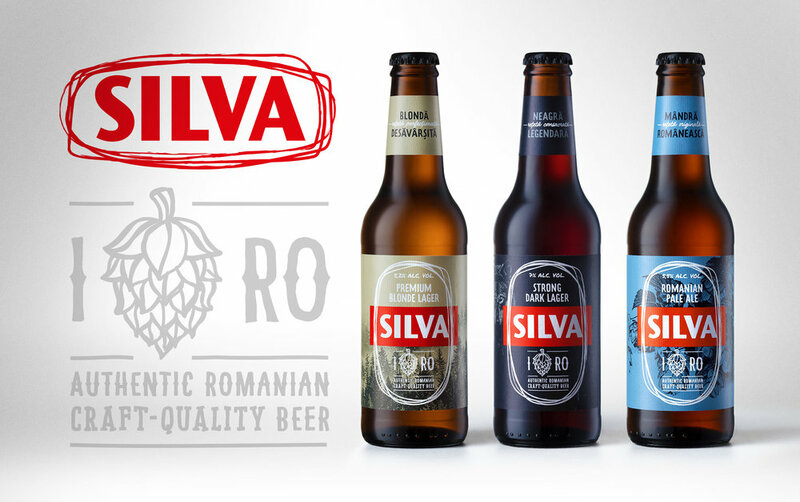 Silva is a deeply respected, 40 years old, Transylvanian born beer brand, and one of the most iconic local brands — Romania’s first export beer, no less. 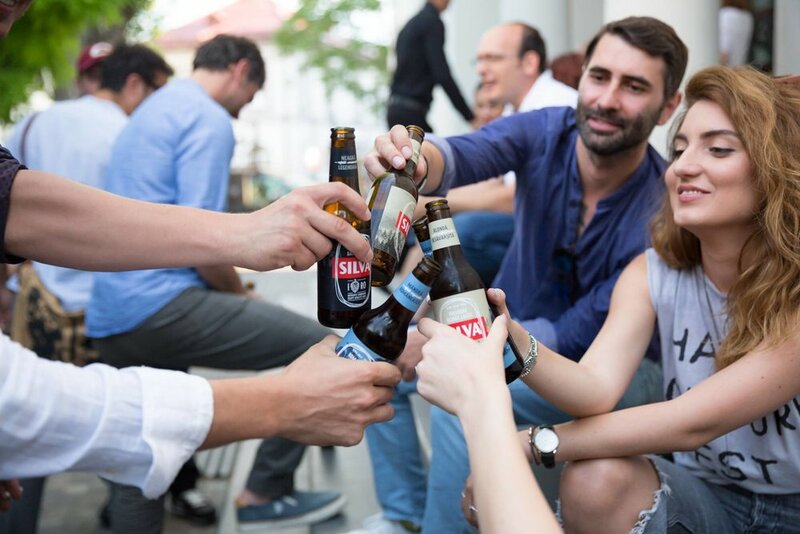 Currently, the brand is the crown jewel within Heineken Romania’s portfolio. 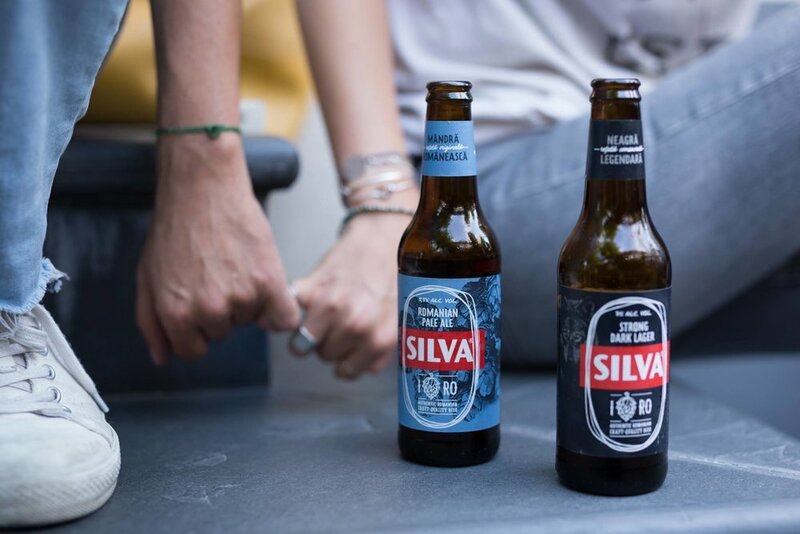 Inspirited by its heritage, Silva embarks on a quest to reinterpret old recipes and create new ones, challenged by its will to better serve the modern consumers’ expectations. 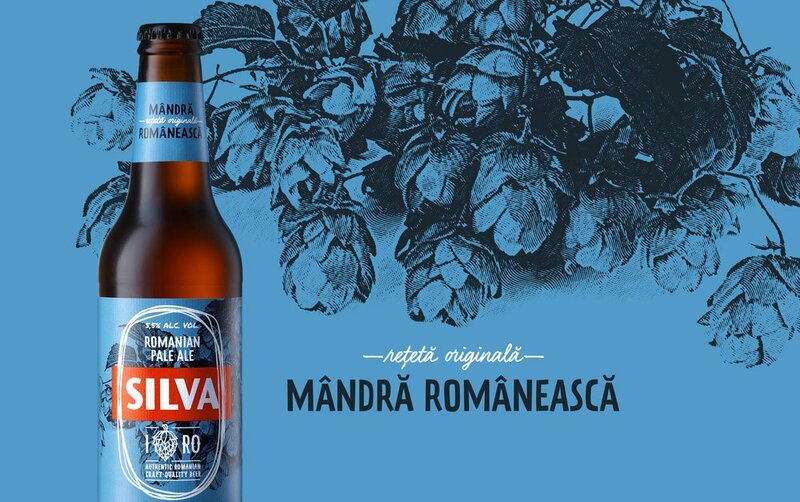 The new design conveys the true Transylvanian spirit of the brand identity — under a stylistic treatment of craftsmanship, a declaration for local nature, mastery and tasty genuine beer. 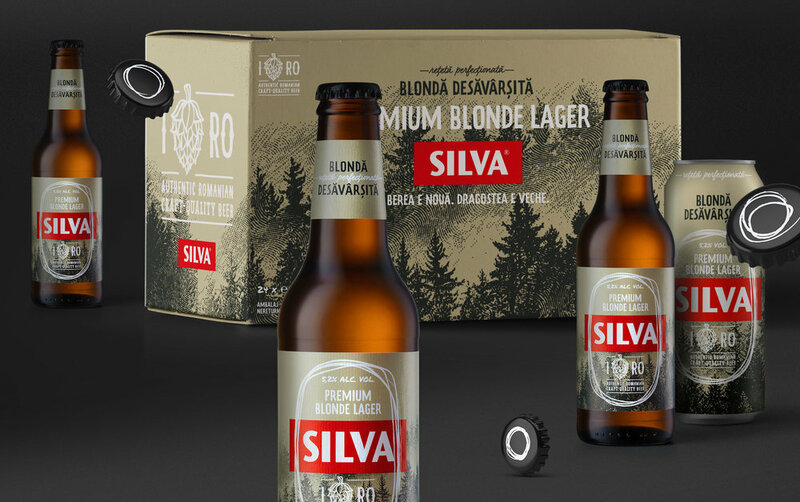 The brand appears Strong, Simple and Modest.